PAYSON: AN ARIZONA FRONTIER TOWN is a comprehensive history of Payson including chapters on the rodeo, schools, Doctor Risser, Zane Grey, Payson Dew, saloons and more! 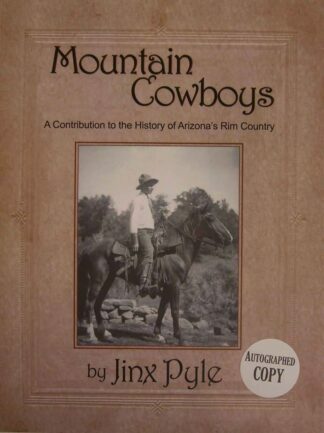 Written by: Stanley C. Brown Published by: The Northern Gila County Historical Society. Paperback. 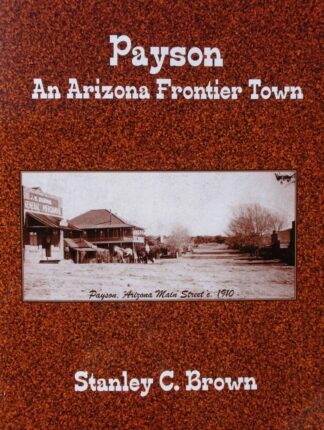 PAYSON: AN ARIZONA FRONTIER TOWN is a comprehensive history of Payson including chapters on the rodeo, schools, Doctor Risser, Zane Grey, Payson Dew, saloons and more! After retiring in 1991 as a United Methodist pastor, Stanley C. Brown continued his avocation of research and writing regional history. 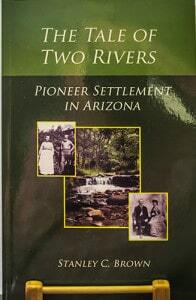 For thirty years his family had a summer home on the upper East Verde River, which stimulated his fascination with the prehistoric and historic stories of the Rim Country. 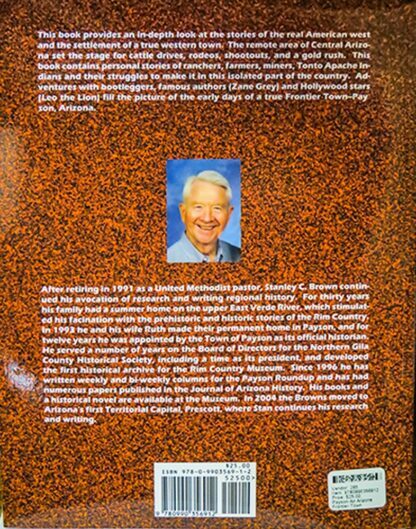 In 1993 he and his wife Ruth made their permanent home in Payson, and for twelve years he was appointed by the Town of Payson as its official historian. He served a number of years on the Board of directors for the Northern Gila County Historical Society, including a time as its president, and developed the first historical archive for the Rim Country Museum. Since 1996 he has written weekly and bi-weekly columns for the Payson Roundup and has had numerous papers published in the Journal of Arizona History. 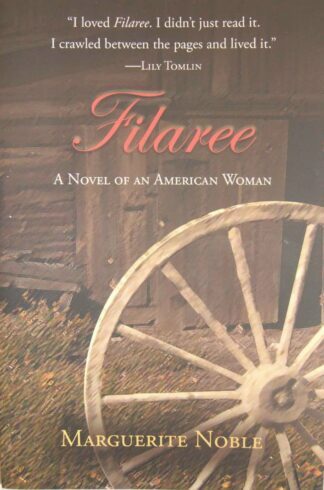 His books and a historical novel are available at the Museum. 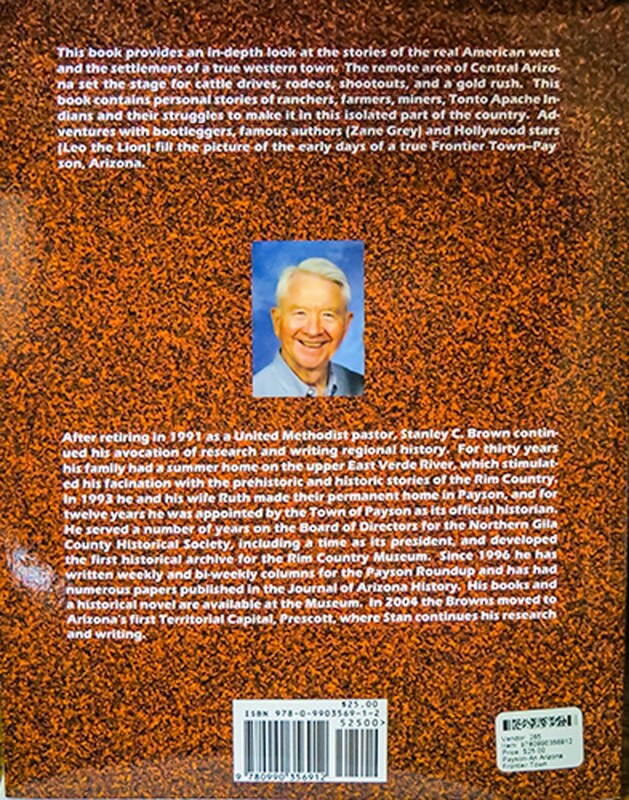 In 2004 the Browns moved to Arizona’s first territorial capital, Prescott, where Stan continues his research and writing.